Also check out my top 5 suggestions for keyboard, drums, and bass guitar. 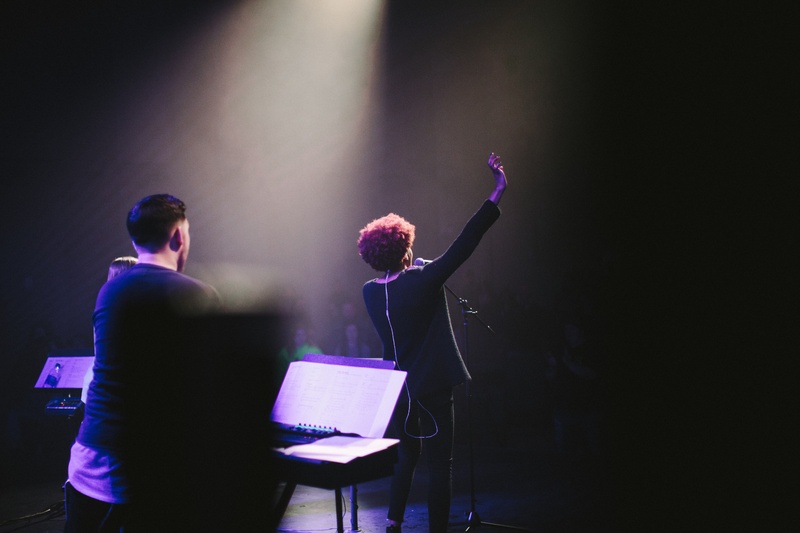 Unfortunately, there is a bit of deception with my tips for vocalists. 1. 2. 3. 4. 5. Don’t be a diva. Once upon a time, there were two vocalists. These two vocalists were both going to sing during a worship service for a church. Both of the vocalists went to the church for a sound check and rehearsal. The first vocalist had a pleasant attitude, sang in a simple style, had a beautiful tone, and had no problems with anyone. The first vocalist was a joy to listen to and approached singing in church with an air of humility. The second vocalist began the rehearsal by noticing that the air conditioning made the room feel drafty. The second vocalist described how at home they had air diffusers to prevent this drafty feeling. Then the second vocalist noticed that the microphone didn’t have enough of a high frequency boost in the EQ. Next the second vocalist requested that the noise gates and compression be turned off on their mic channel. Then the second vocalist said that a church this large should have a floor wedge monitor system and refused to try the in-ear-monitor system. Next the second vocalist argued with the musician about what tempo the song should be. After the musician changed the tempo of the song, the second vocalist accused the musician of incorrectly adjusting the tempo in the opposite direction. Then the second vocalist decided to change the key of the song. The second vocalist was a diva. Don’t be a diva. Be like the first vocalist. My goal is to one day have a theremin in my music studio. 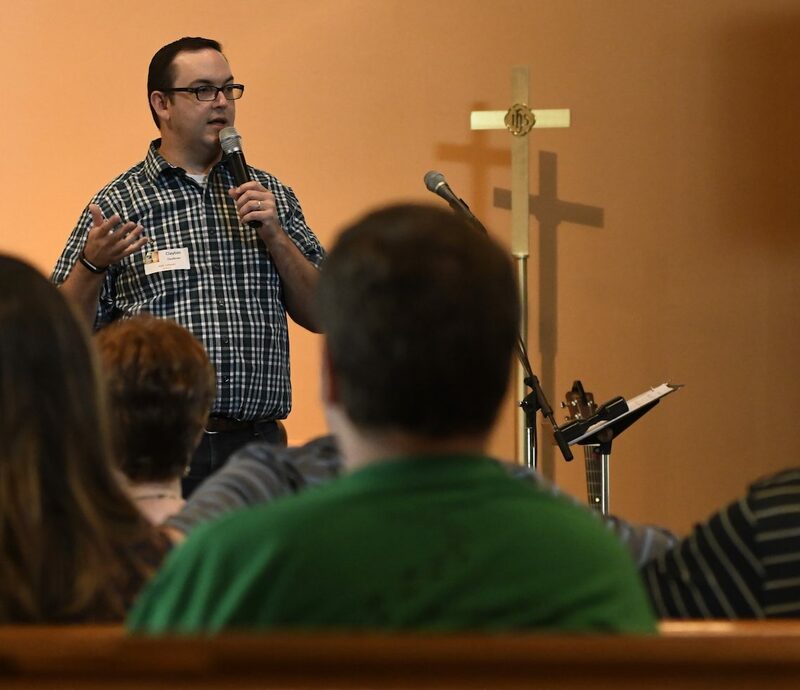 What does 3 years of seminary look like? Nothing too serious here – just some humor. Above you see 2 pictures. These are both pictures from my student IDs from seminary. The first picture was taken for my first ID during my orientation in January 2003. 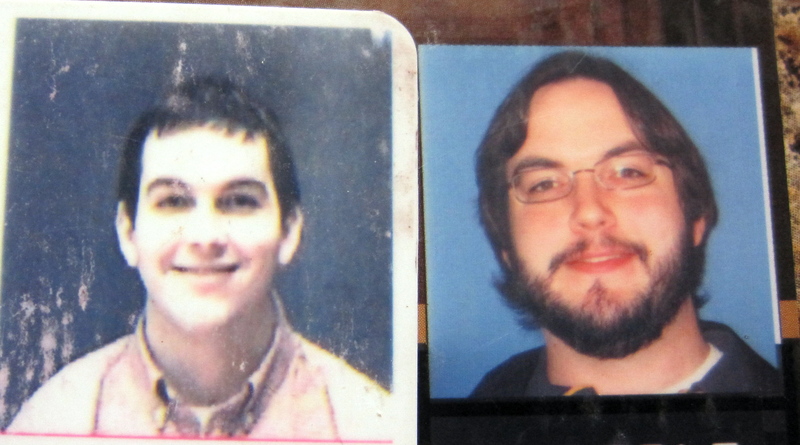 The second picture was taken for my second ID during my final semester in the Spring of 2006. This is what 3 years of seminary looks like.